Ce KIT de 2 micros est comparable au set « low wind imperial » : il a moins de niveau de sortie qu’un set Imperial traditionnel pour une definition accrue dans le bas du spectre , ce qui offre plus de clarté sur un jeu en accords . Ce set poussera moins rapidement votre ampli à lampes dans le drive . Les micros sont bobinés de façon à etre hors-phase sur la position intermediaire (comme Peter Green) , cet effet particulier peut-etre amoindri si vous retranchez du volume sur l’un des 2 micros . Comparable to the Lollar Low Wind Imperial®, which is based on lower output PAFs often found in vintage Gibson 335s, this pickup delivers a brighter overall tone. 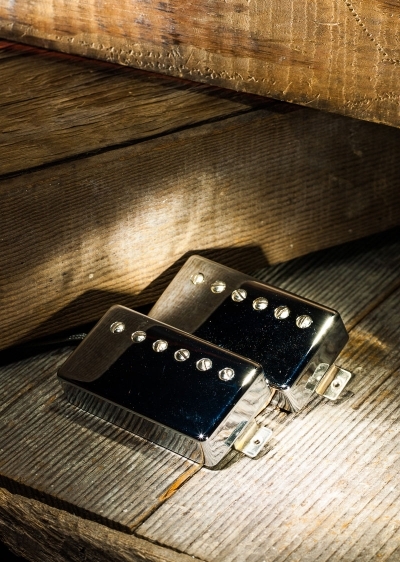 The bottom strings hold together longer without distorting than most humbuckers, giving you exceptional definition for chord voicings and a strong presence for cutting through the mix. Sold as singles or as sets. 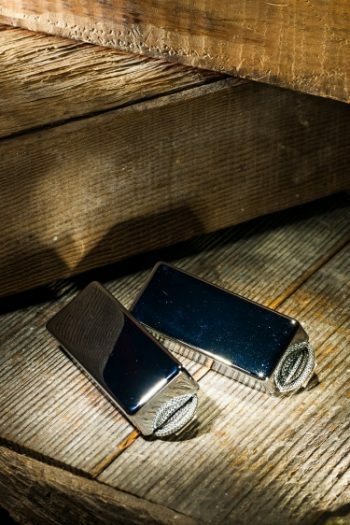 But as a set, the humbuckers are designed to be out of phase in the middle position to evoke Peter Green’s sweetness of tone. 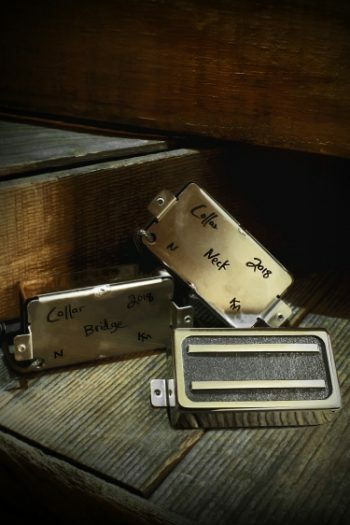 While in the middle position, we suggest you run the individual volume knobs up or down to taste so the two pickups are not completely out of phase. The Peter Green Style Imperial® is sold as a set and typically ordered with single conductor leads. 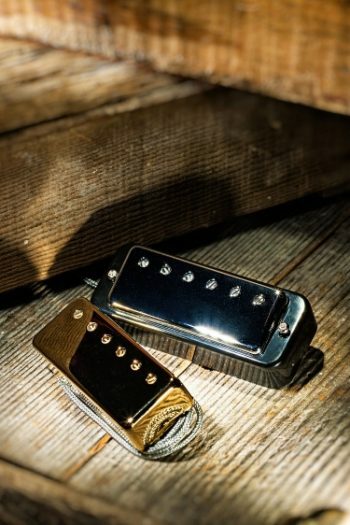 Made with Alnico magnets that are degaussed to specific levels unique to the neck and bridge positions.